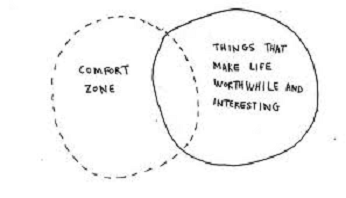 We’ve all heard people say, “You need to get out of your comfort zone. You need to stretch yourself. Do something different. 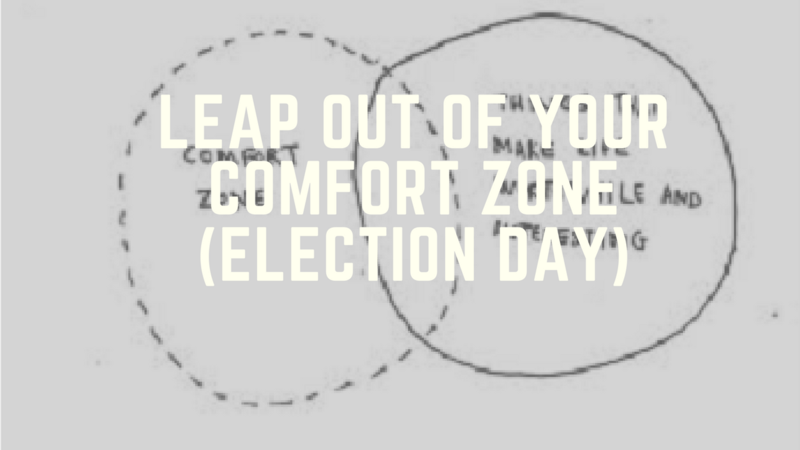 It’ll be good for you.” Everyone seems to agree with this idea, but what do we actually know about this term “comfort zone”? What does it really mean? While this sometimes means you should simply try something different, there is another meaning behind this term. Your comfort zone is any type of behavior that keeps you at a steadily low anxiety level. 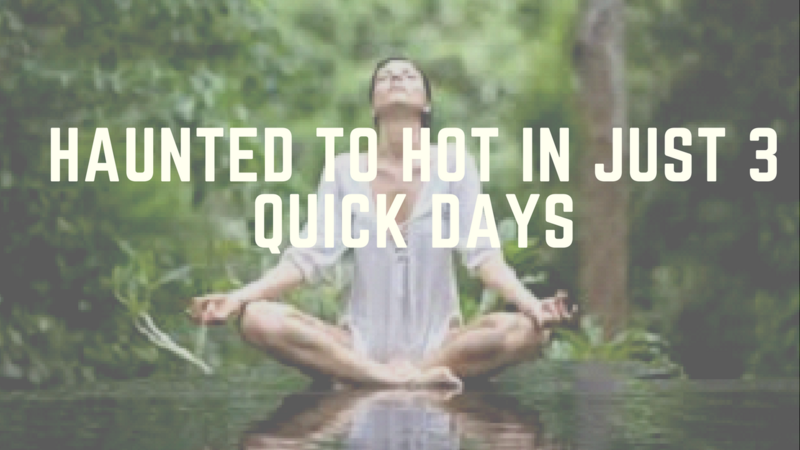 Imagine something you do all the time like getting ready for work, walking around, watching TV, doing your favorite workout DVD, or dancing around in your house. Everyday activities that you’re used to won’t make you feel anxious and uneasy, so these activities are part of your comfort zone. 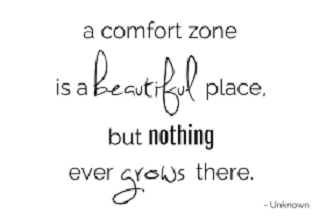 A lot of the anxiety that comes from leaving your comfort zone is due to uncomfortable levels of uncertainty. When you are not 100% sure of how to do something, when you know you are not an expert in a certain area… this could lead to uneasiness, fear, and avoidance. However, if you take a leap of faith and just try it… what is NOT in your comfort zone could eventually make its way to being a fun, enjoyable, and stress-free activity. I am currently experiencing this at new heights and levels right now. 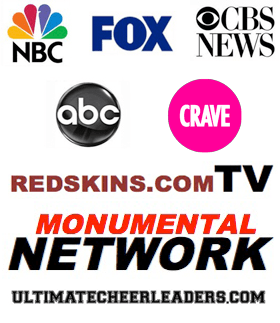 Most of you know that I’m an avid public speaker – through consulting, hosting live TV shows, the Pro Cheer world, and even at NBA basketball games. But recently, I started working at a local TV station. Let’s talk about WAY OUT of my comfort zone. I don’t really have experience putting together a news story… and it’s been 7 years since I edited using Final Cut Pro. But I wanted to try it…. So I am. With every additional day at the TV station, I am building my confidence and feeling more and more comfortable in this new role. The feelings of anxiety are turning into feelings of comfort. But if I stayed in my comfort zone, I would not be experiencing this new, exciting career opportunity. Take a chance. Take a risk. Whether it’s a new career choice, a hot new date, or a new dance skill…Just DO IT!!! You can only grow if you try. Sending Cheers, Hugs, and Comfort your way! Do everyday things differently. Take a different route to work. Try a new restaurant without checking the reviews first. Go vegetarian for a week, or a month. Try a new operating system. Recalibrate your reality. Whether the change you make is large or small, make a change in the way you do things on a day-to-day basis. Look for the perspective that comes from any change, even if it’s negative. Don’t be put off if things don’t work out the way you planned. Take your time making decisions. Sometimes slowing down is all it takes to make you uncomfortable—especially if speed and quick thinking are how you typically function! Slow down, observe what’s going on, take your time to interpret what you see, and then intervene. Sometimes just defending your right to make an educated decision can push you out of your comfort zone. Think, don’t just react.